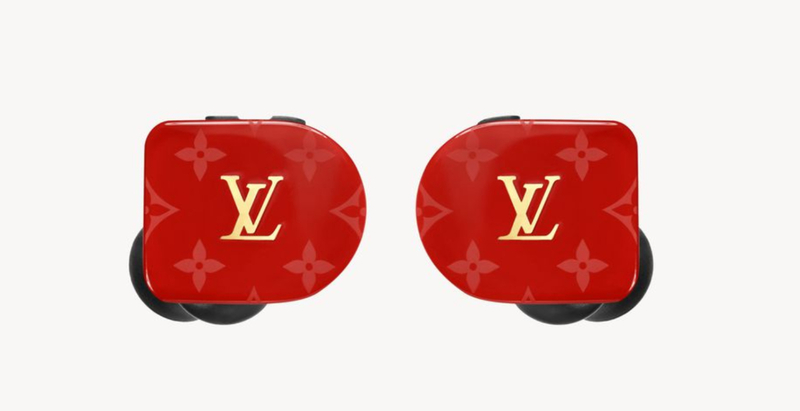 If you thought Apple’s meme-worthy AirPods were a viral status symbol, then wait until you get a look at Louis Vuitton’s ultra-luxe monogram wireless Horizon earphones that are set to retail later this year. For the storied French house’s first-ever foray into the audio market, it’s collaborating with Master & Dynamic, a New York-based audio brand company to offer super stylish auditory accouterments. 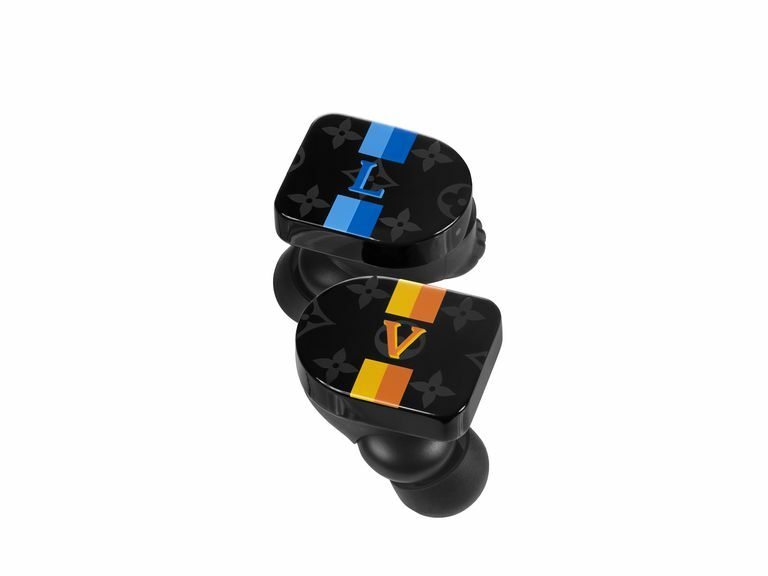 To house your new equipment, LV is offering a concave-shaped stainless steel charging case that is available in white for the matching earbuds and black for the other three color combinations. 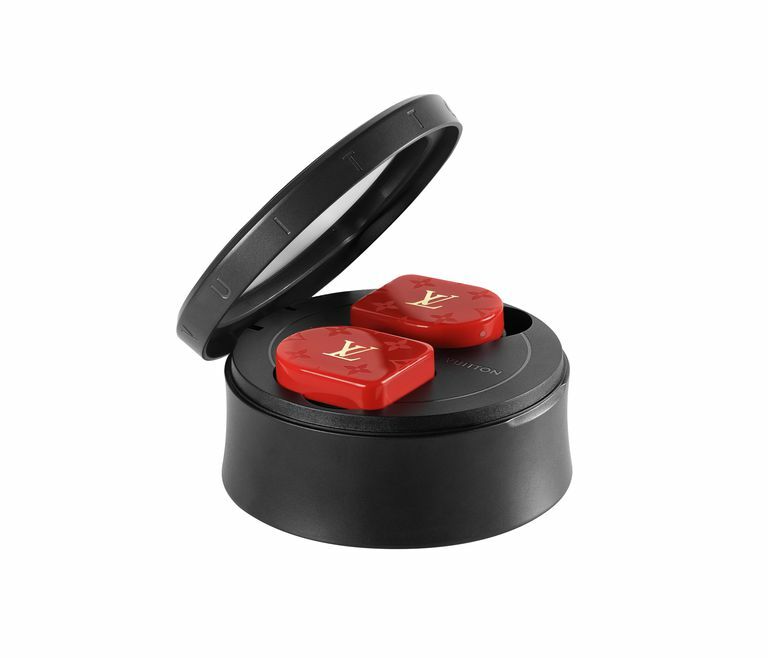 The charging case also provides the earphones with a total of ten hours of battery life, perfect for your on-the-go lifestyle and next jet-setting adventure. These statement-making Bluetooth headphones are also compatible with both Apple and Android devices—including Siri and Google Assistant softwares, respectively. They’re also compatible with all Bluetooth devices. 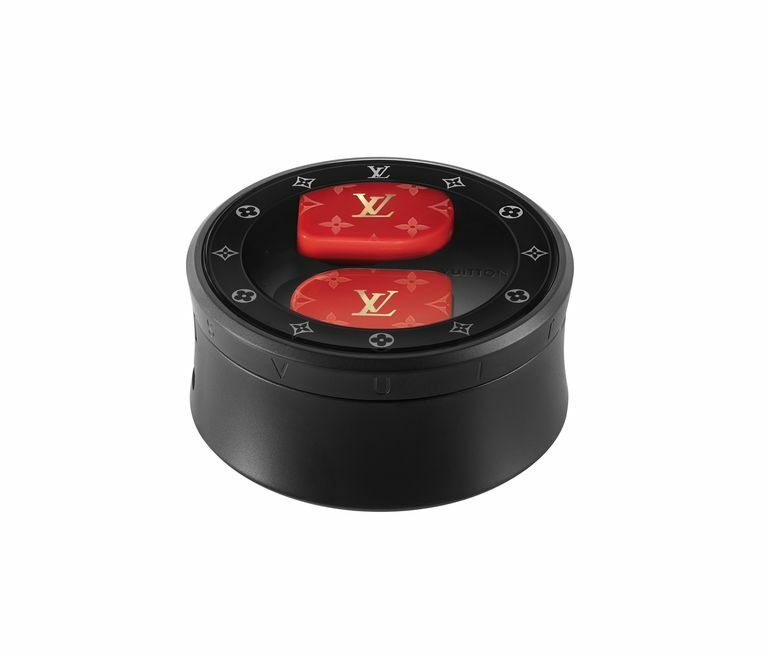 While this may be Louis Vuitton’s first pair of headphones, the brand previously launched tech with the Tambour Horizon smart watch in 2017. 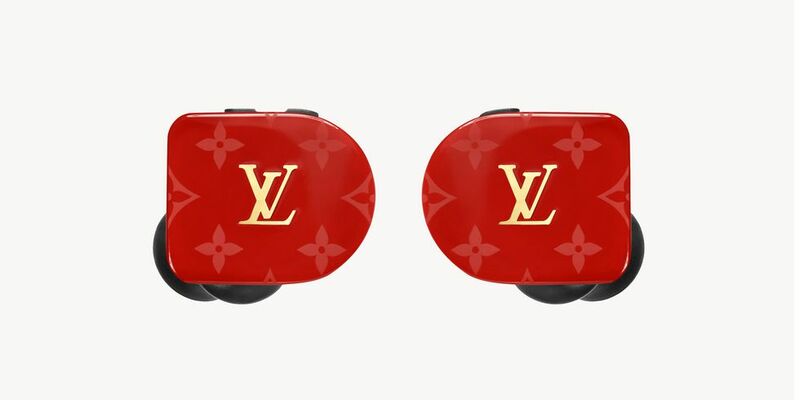 There’s no release date for Louis Vuitton’s sleek and monogrammed Horizon earbuds just yet. However, in the meantime, we’ve rounded up similar wireless and Bluetooth compatible headphones that you can shop right now to keep your ears occupied until the French house drops its upcoming release.